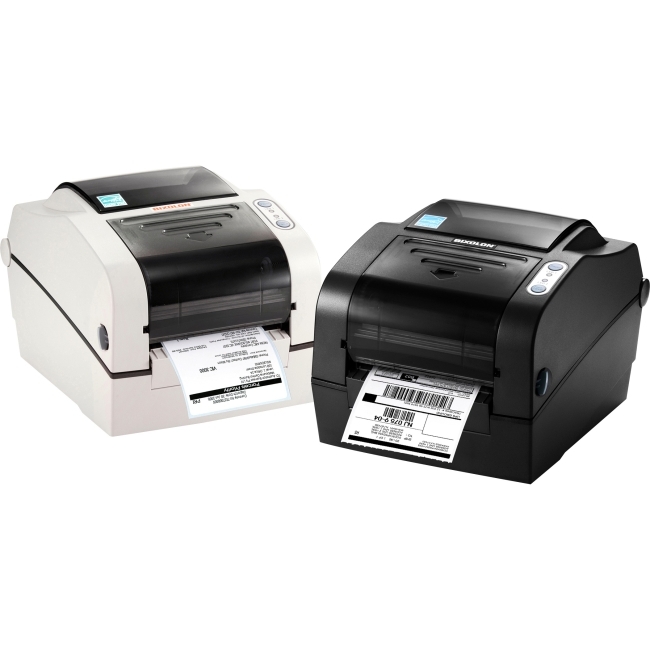 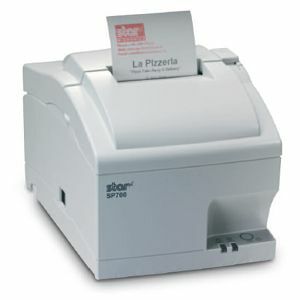 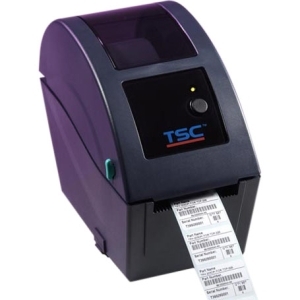 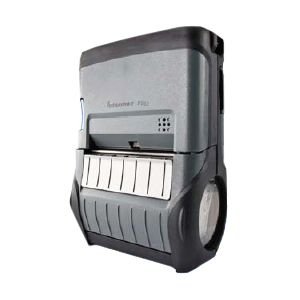 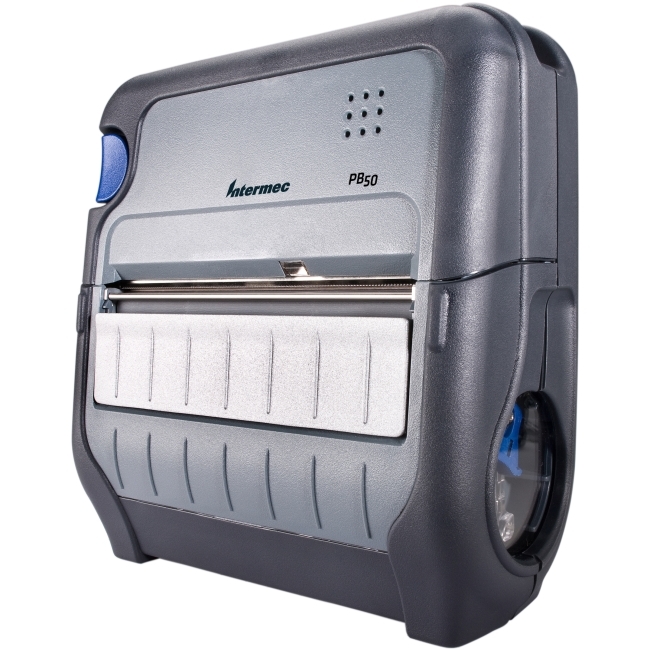 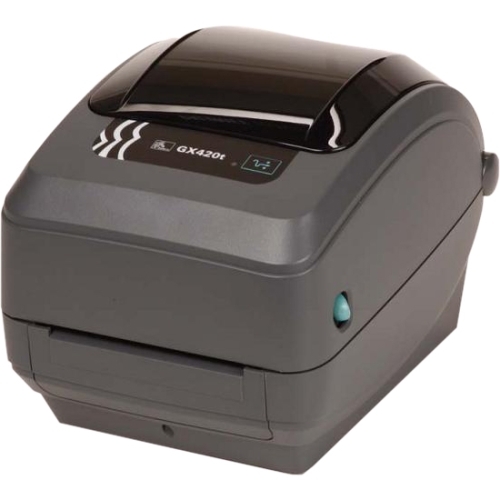 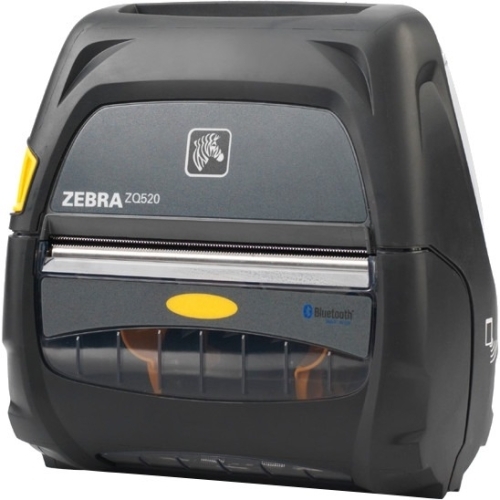 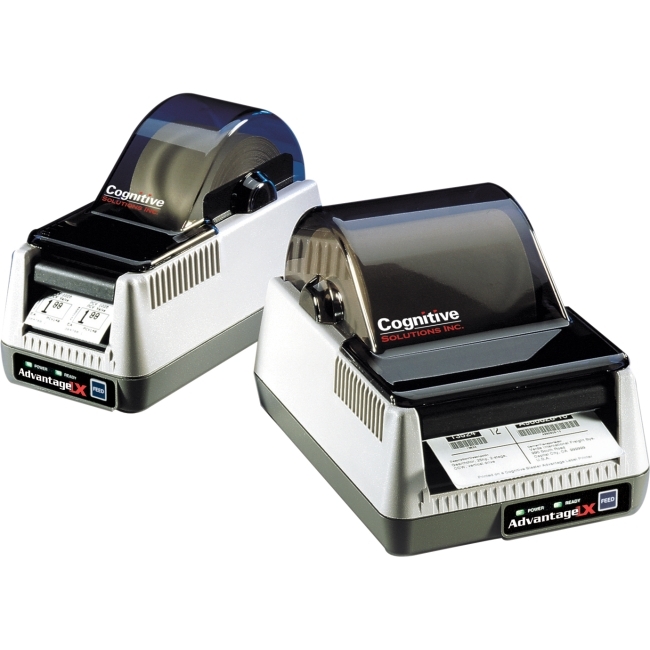 The Small Label Printer With Big Features Built with TSC durability, reliability and commitment to innovation, the 2-inch-format TDP-225 direct thermal printer features a compact design and high performance engine that make it ideal for retail and other labeling applications. 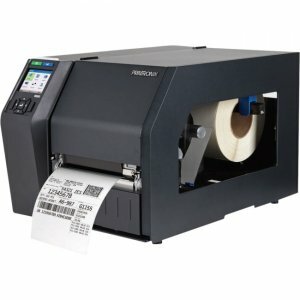 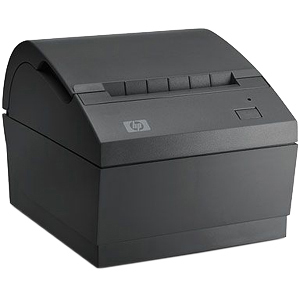 The TDP-225 prints at 5 ips and is the first low-cost compact 2-inch desktop printer to offer an optional LCD display for easy tracking of print job status. 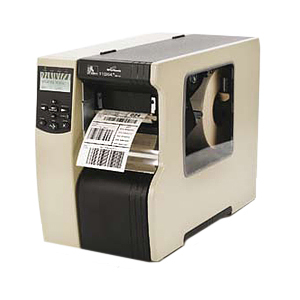 Other outstanding features include an inexpensive internal Ethernet adapter for easy integration into networks and an optional keyboard for printing labels in stand-alone or down-time situations.